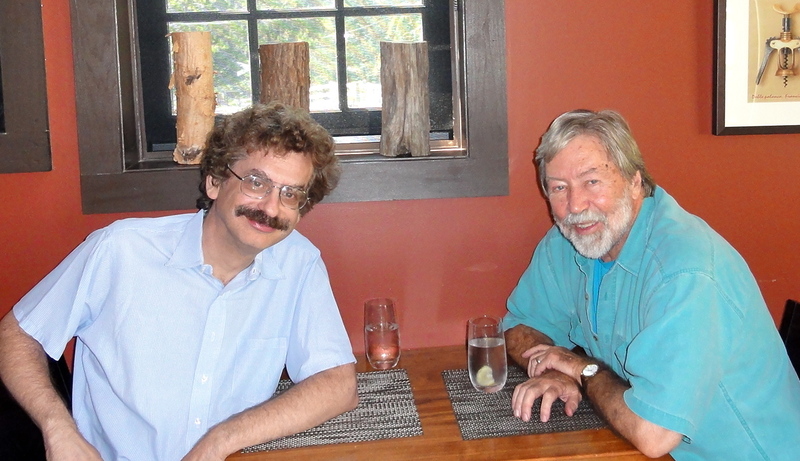 I conduct most live interviews when I have extra air time in the summer, but could not miss this opportunities to have two local composers popping to WPRB studio for very informal relaxing chats. 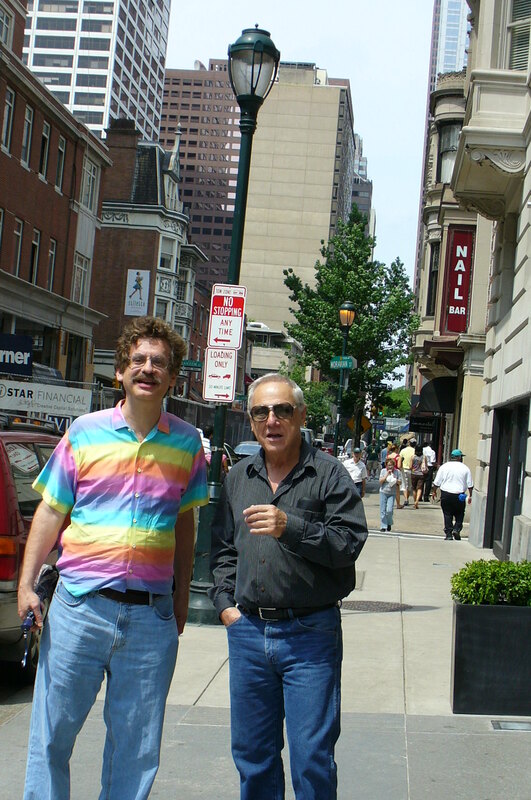 Andrew Rudin from Allentown, New Jersey will be my guest this Wednesday, May 4 and Robert Moran from Philadelphia on May 11. Listeners of Classical Discoveries know both of them from prior visits. Robert Moran is an old veteran and was a guest for the first time long before my website began. Gosh, it feels like centuries ago. 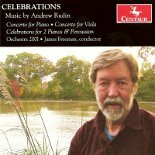 Andrew Rudin has two new releases of his music available, one on Innova and one on Centaur. We will talk about these, his association with orchestra 2001 and more. Robert Moran has just come back from Scotland where he witnessed the world premiere of his ballet Alice. I just wish that this ballet would come to the States. I did see some great clips on Vimeo. In recent years he has had releases of his music on the Innova label. We will be talking about these recordings as well as the upcoming premiere of the 9/11 Oratorio for children’s choir and of course, predicaments of the Philadelphia Orchestra and Robert’s personal feelings about his cities orchestra. For more details about both of these guests, please check my website Classical Discoveries the day before the broadcasts. Both guests are delightful and are fun to work with.